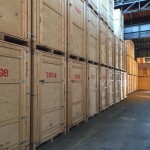 Bulk business storage space in Manchester, Liverpool, Sheffield, Leeds and Stockport. 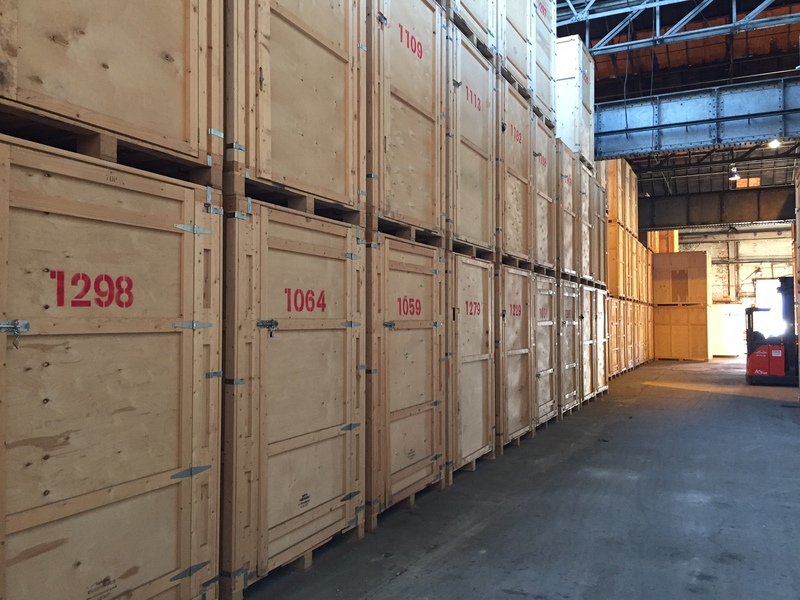 In addition to offering retrieval services, our warehouses currently have a combined area of 37,000 square feet available. 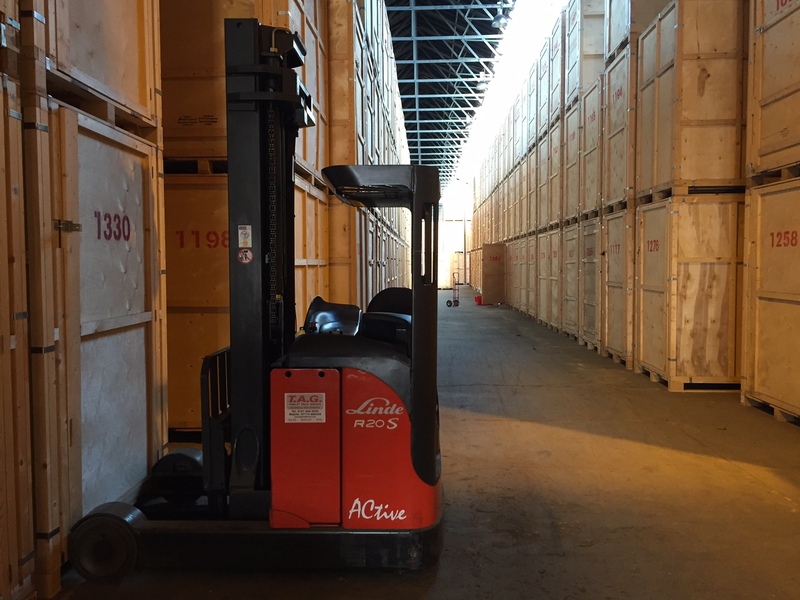 Our customers benefit from additional space, bulk self storage and short-term warehousing space. If you would like to free-up valuable office space call one of our advisors for more details. 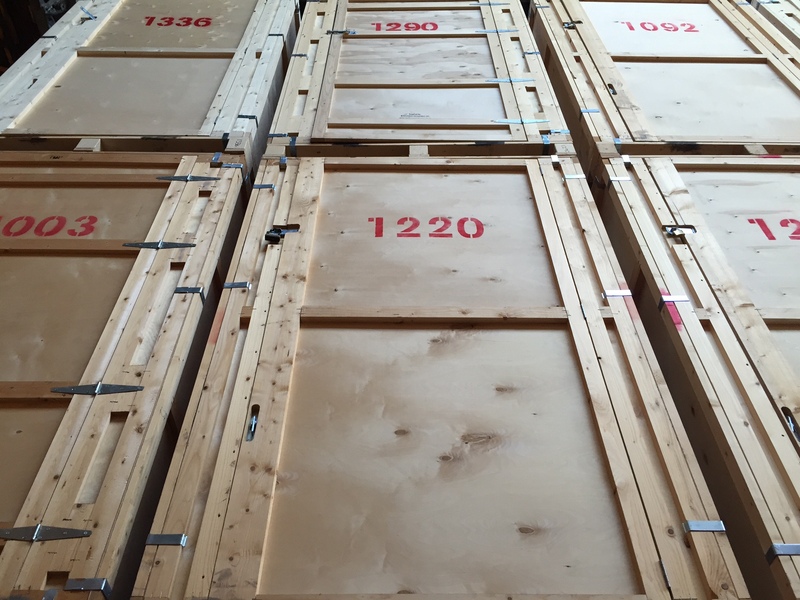 We have customers that store film sets to props, sculptures to seasonal external buildings. 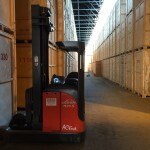 Furthermore, in most cases our customers can drive their vehicles inside our storage centre and access door to door rather than have the hassle of a goods lift. 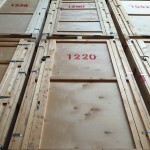 Twenty-four hours access can be arranged and our on-site staff can accept deliveries on your behalf, organise up-lifts and sign for deliveries if you are unable to be there.